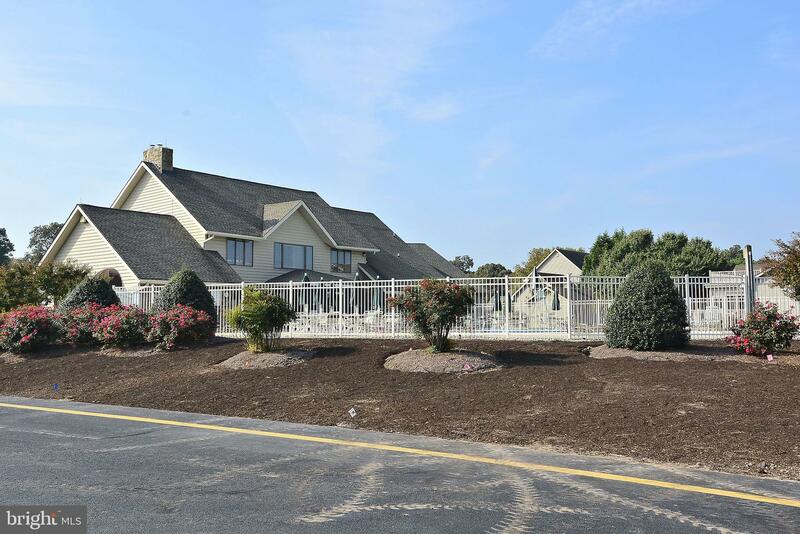 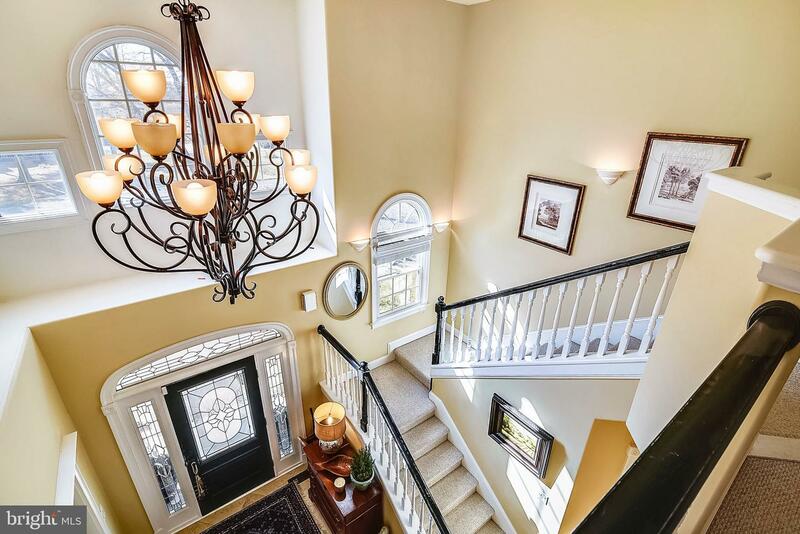 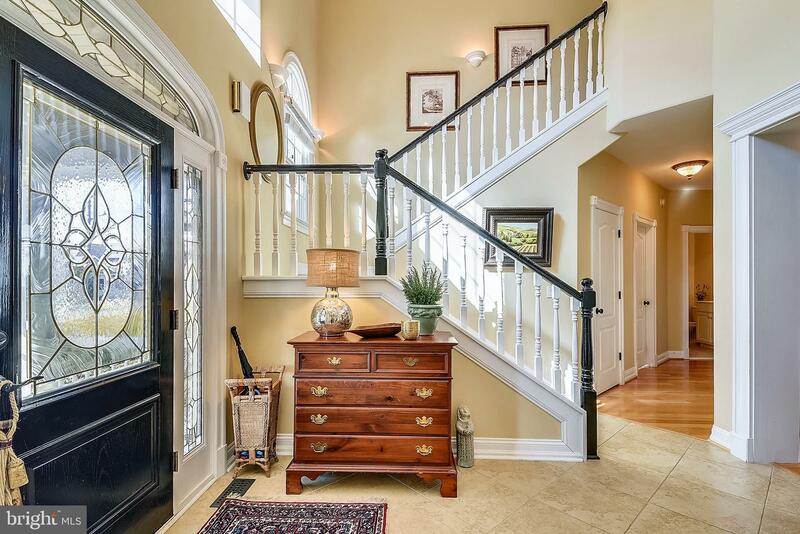 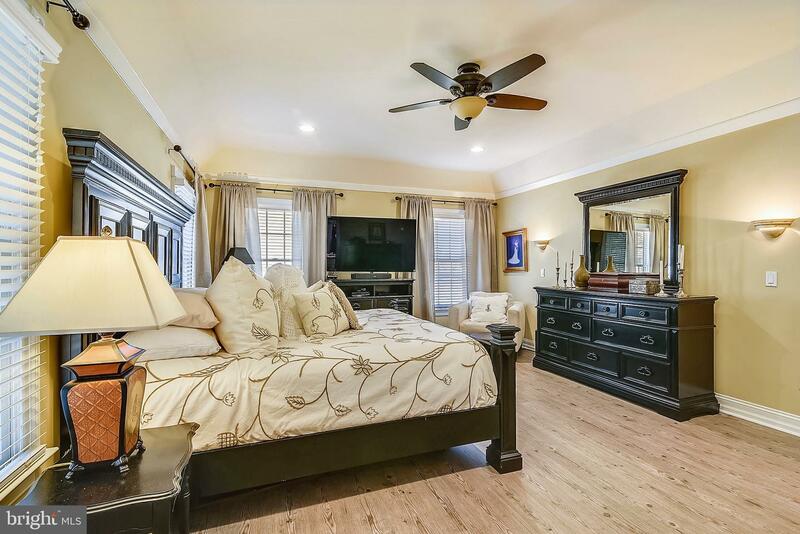 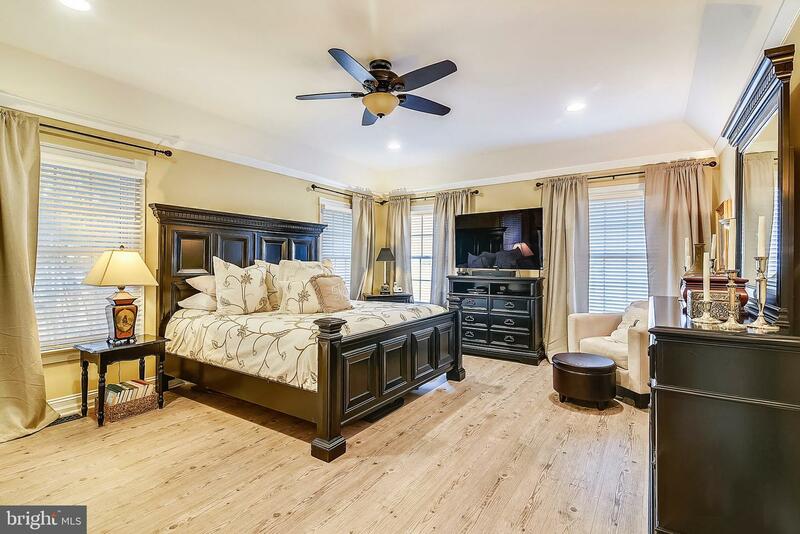 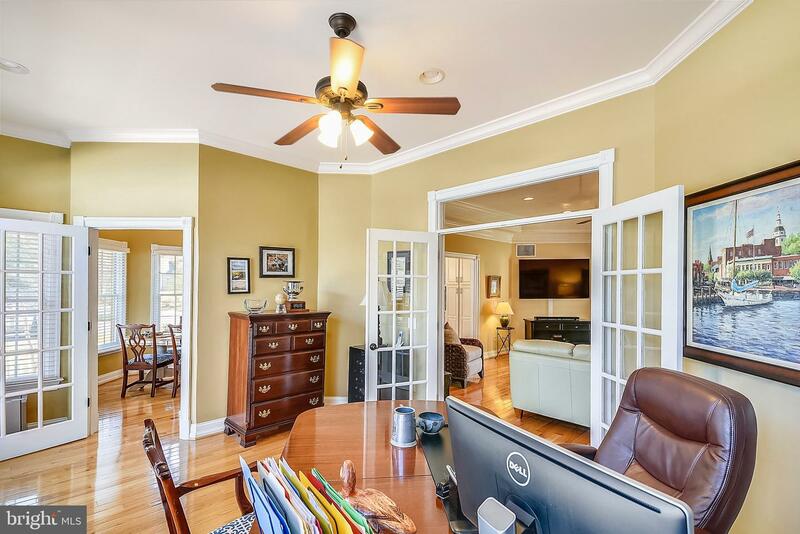 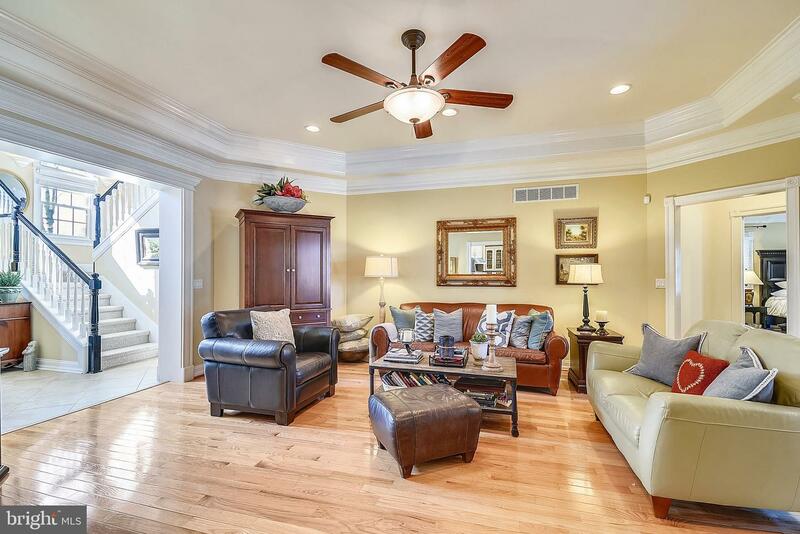 Beautiful custom built 5 bedroom home located in the waterfront community of Bay Colony. 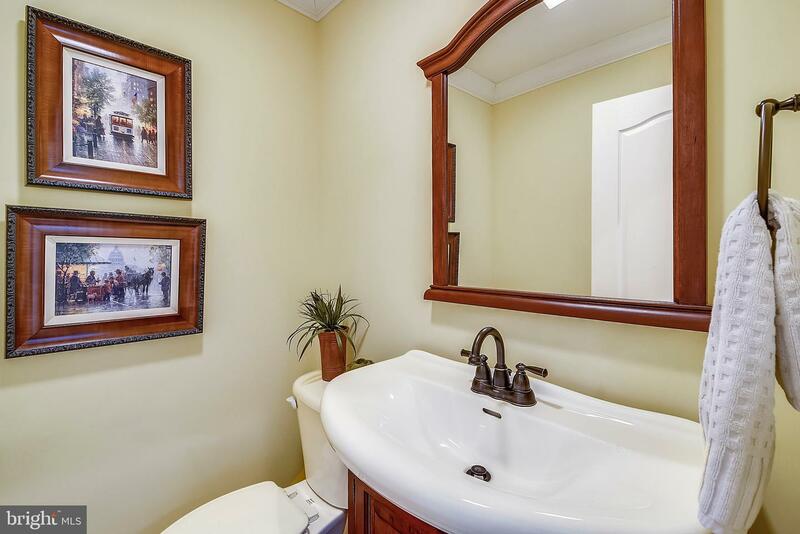 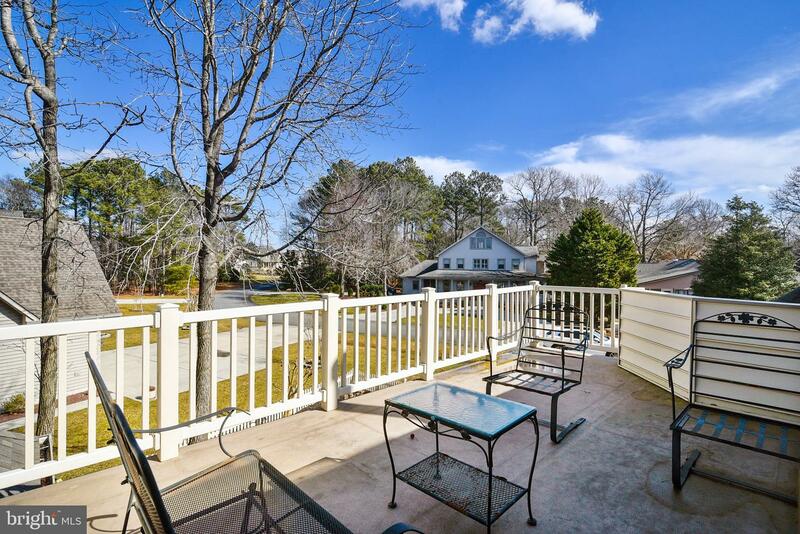 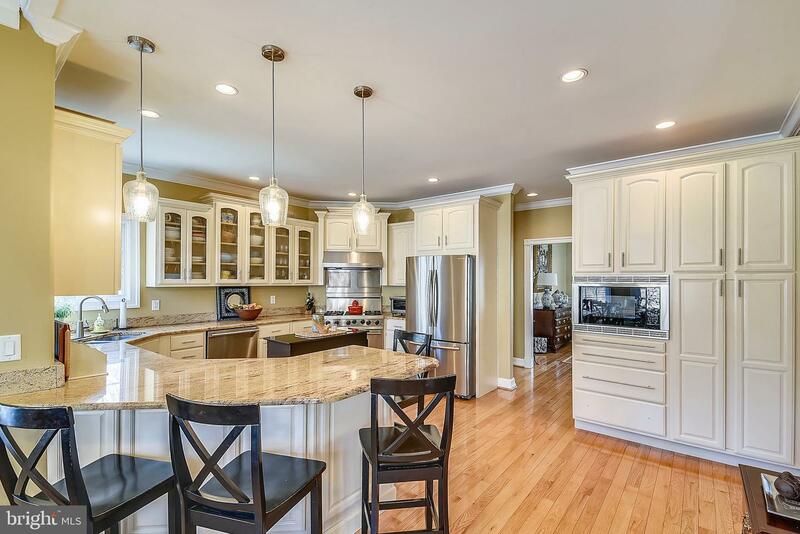 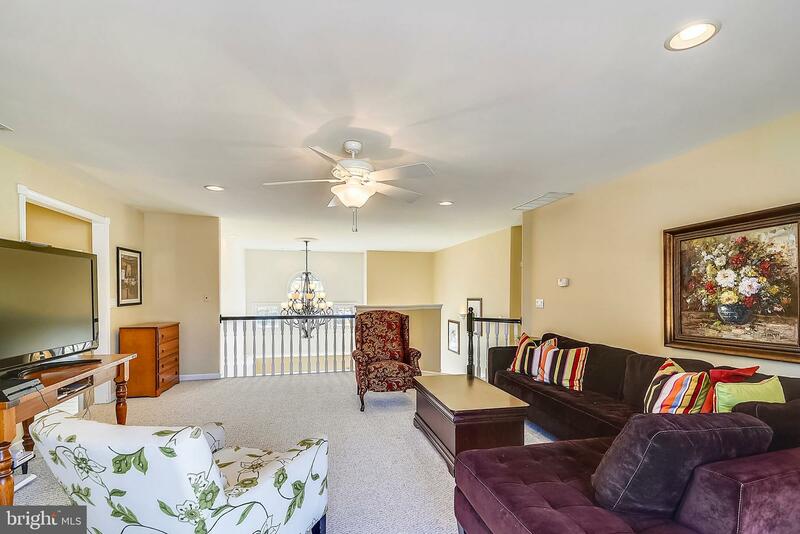 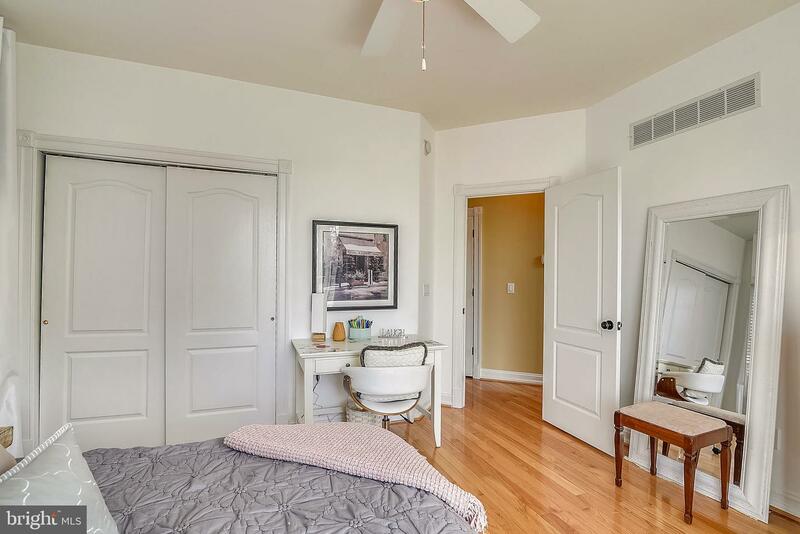 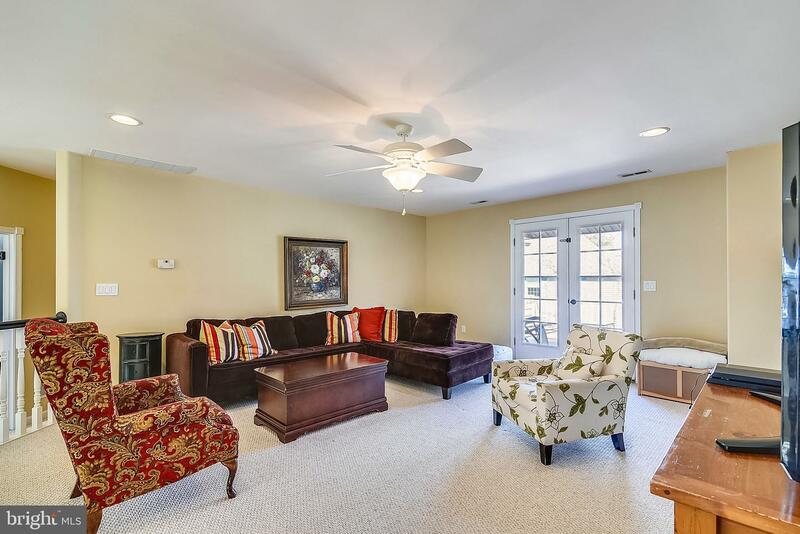 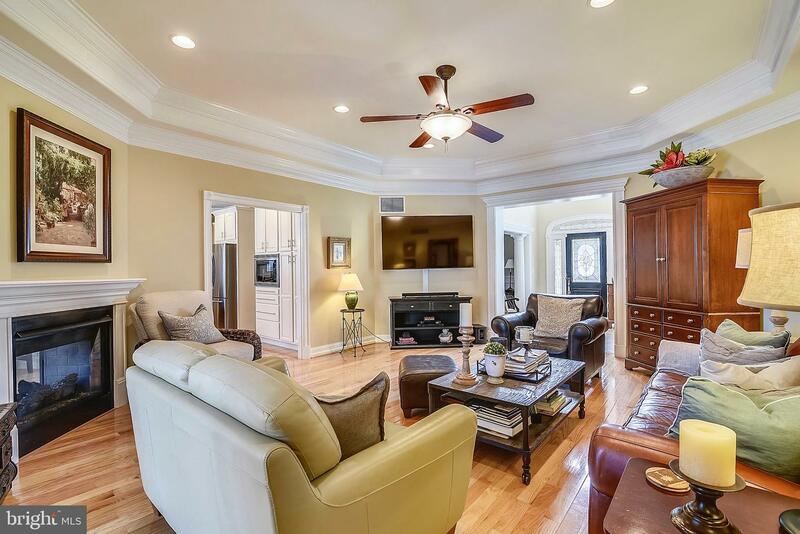 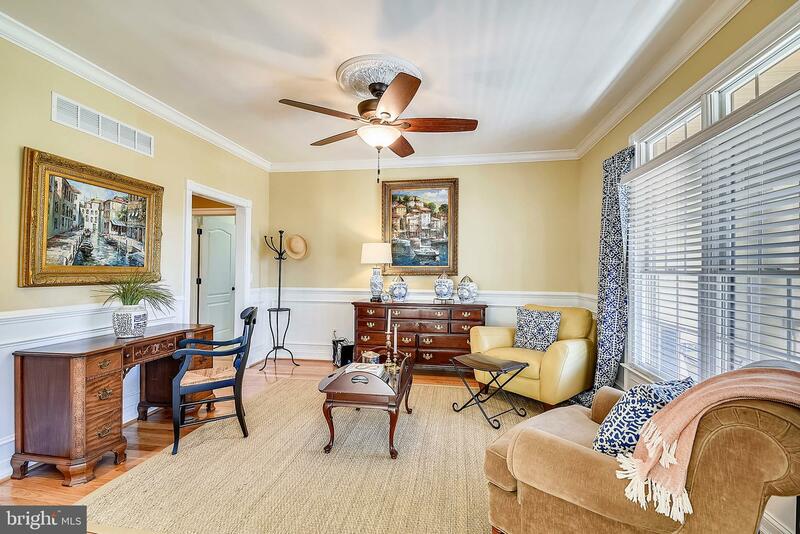 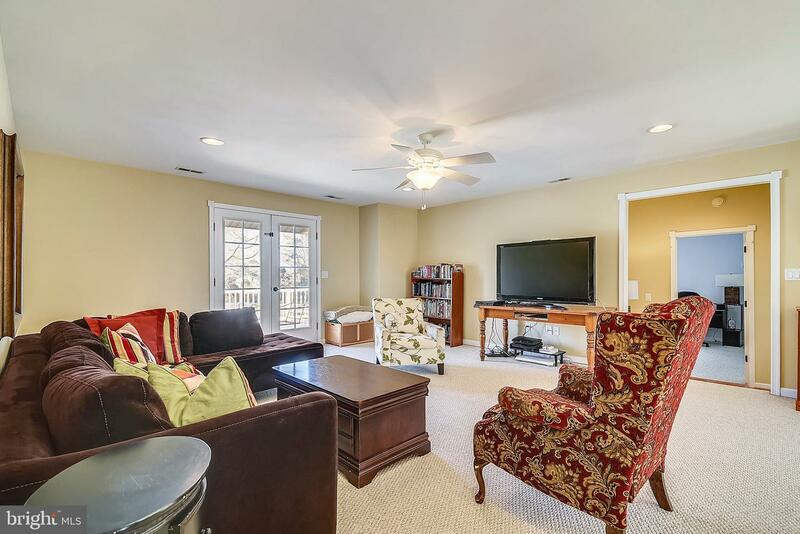 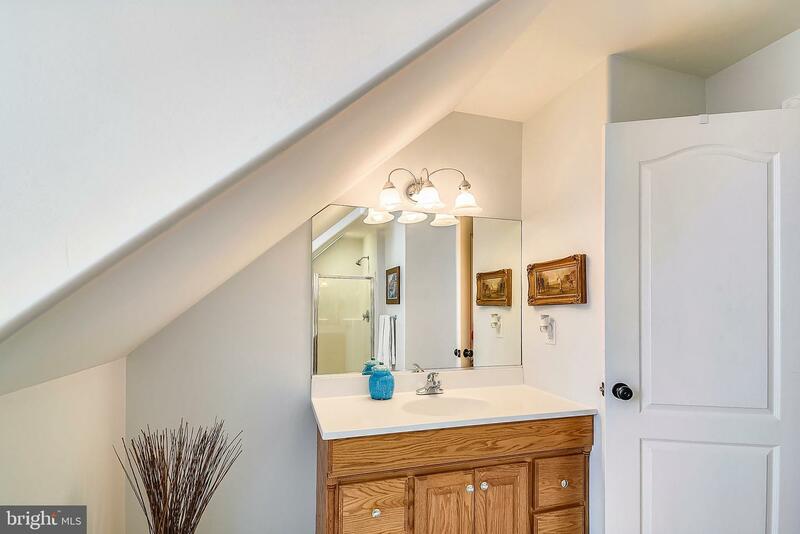 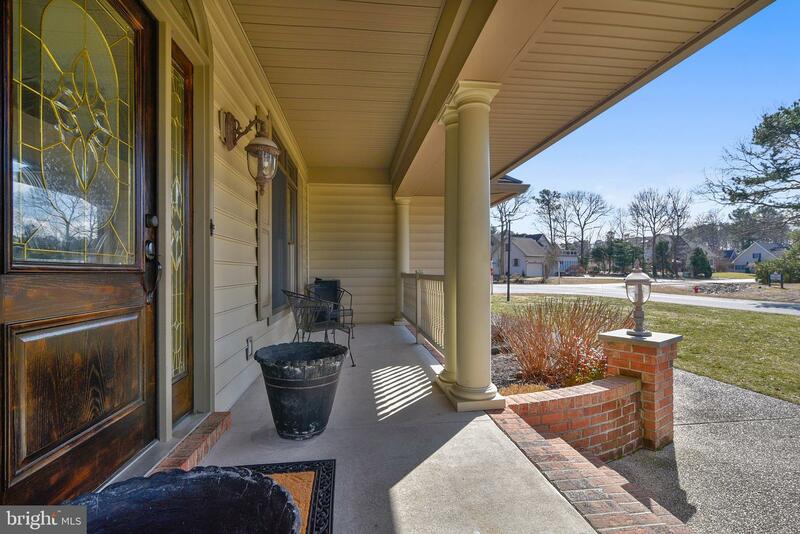 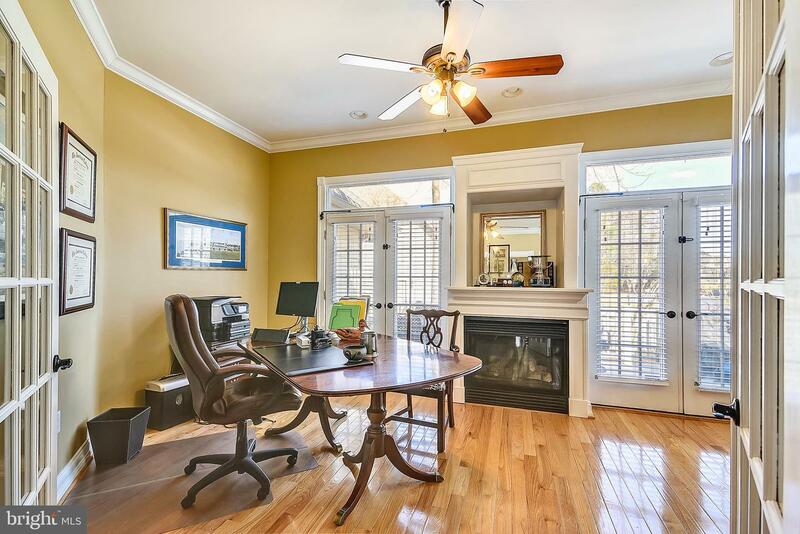 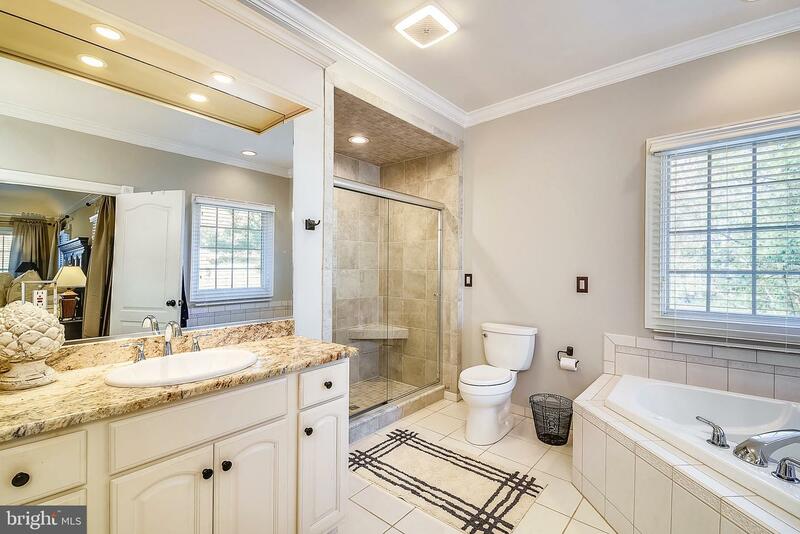 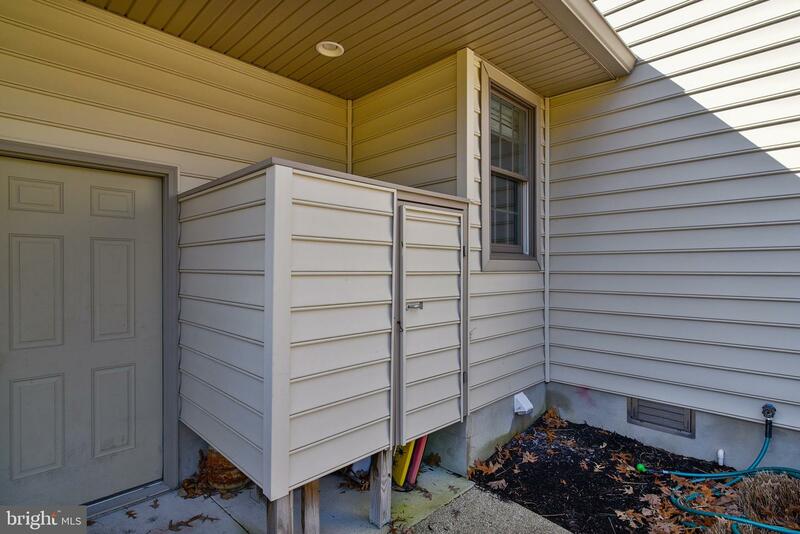 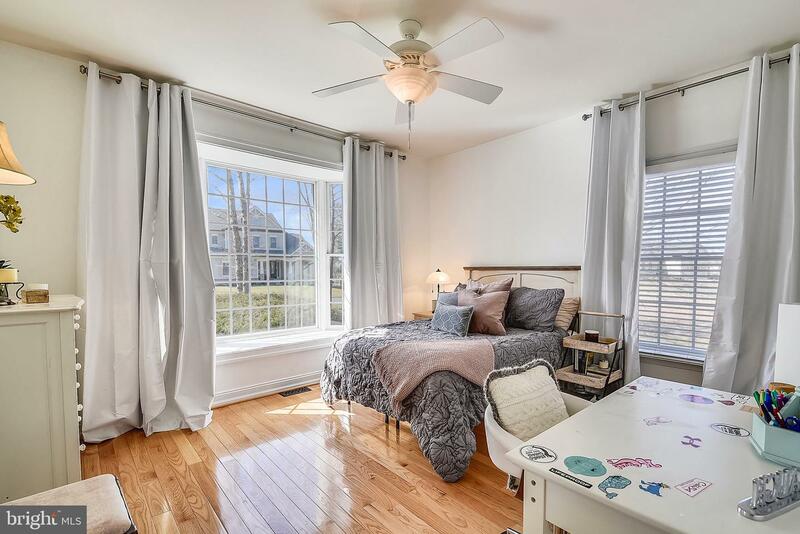 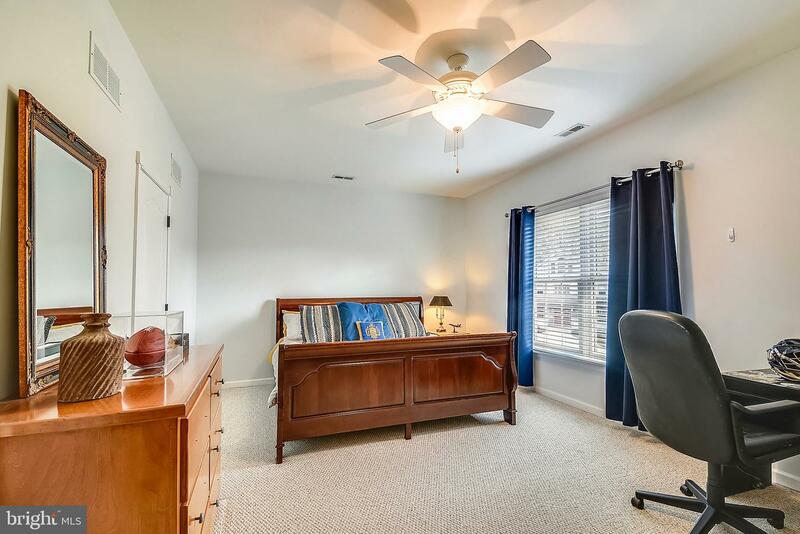 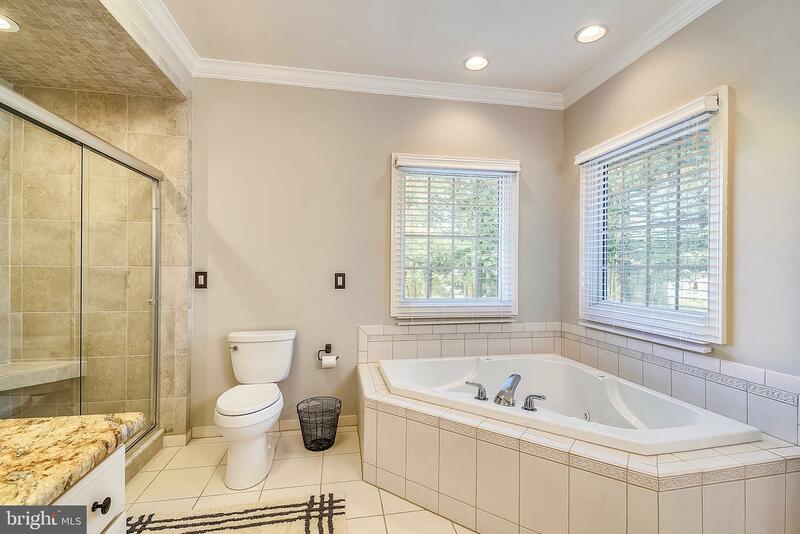 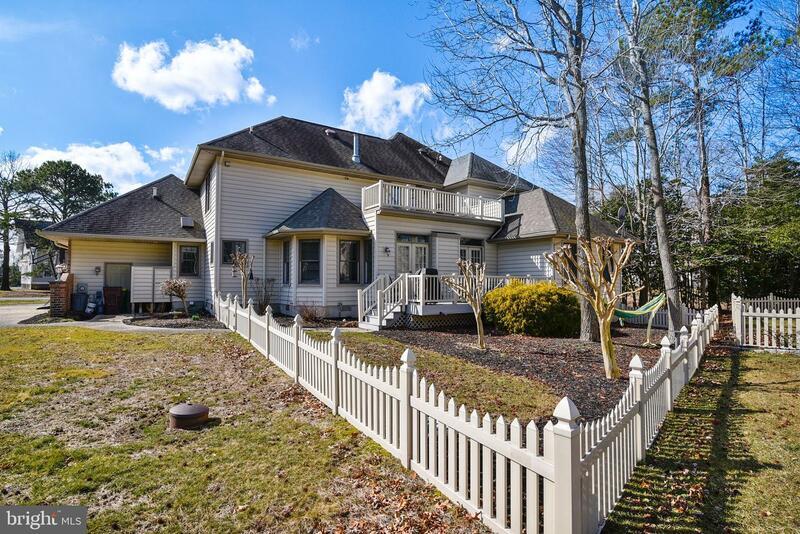 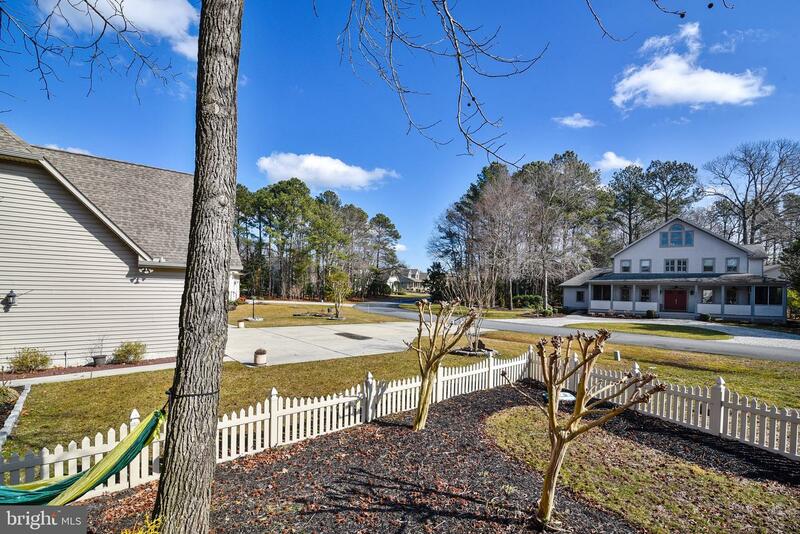 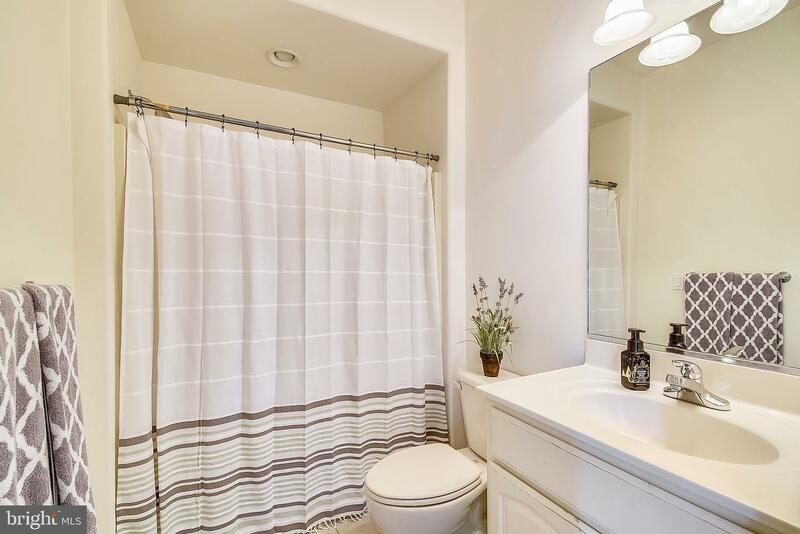 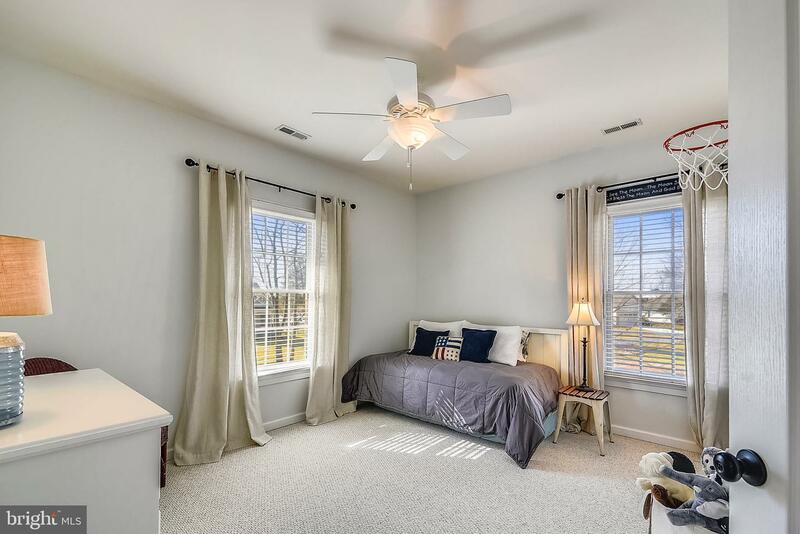 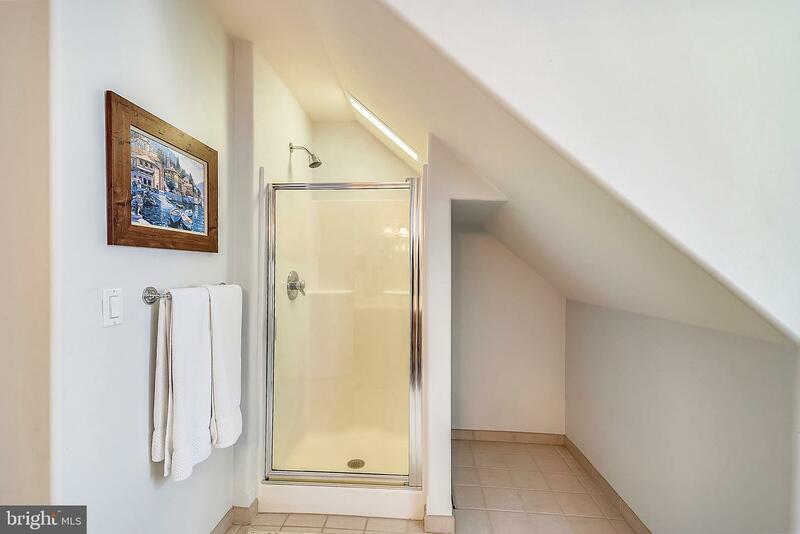 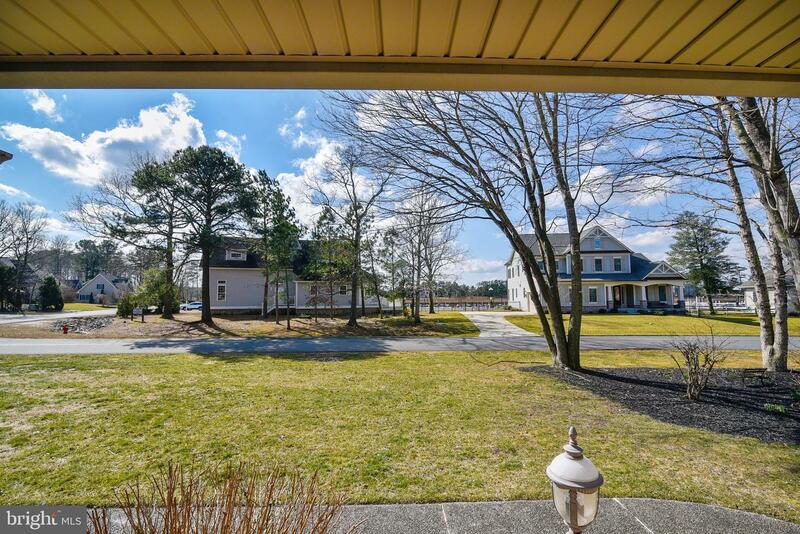 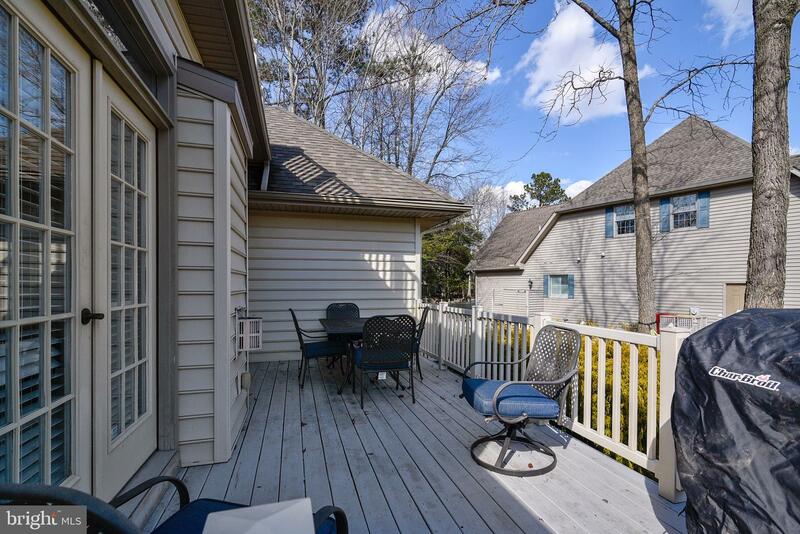 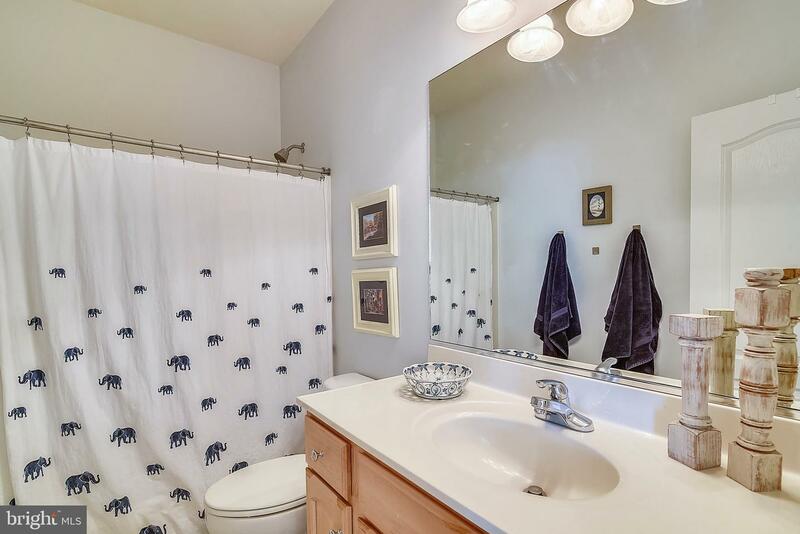 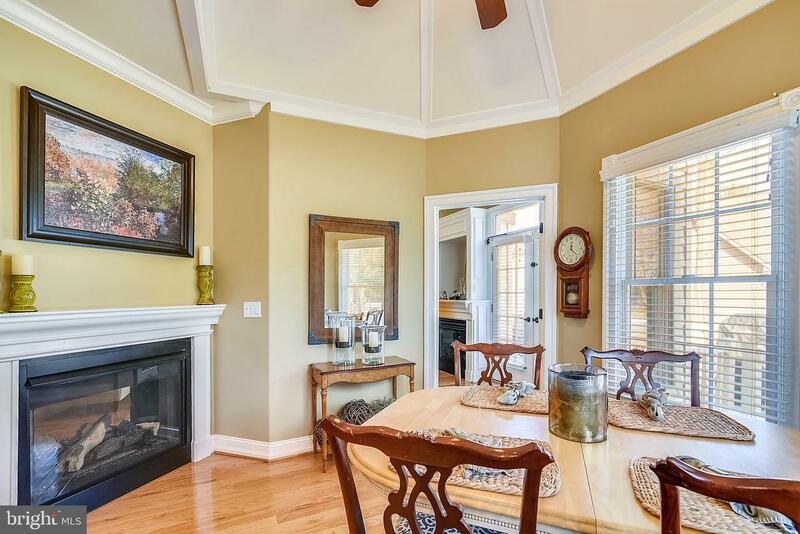 Home features a spacious first floor master with luxurious master bath. 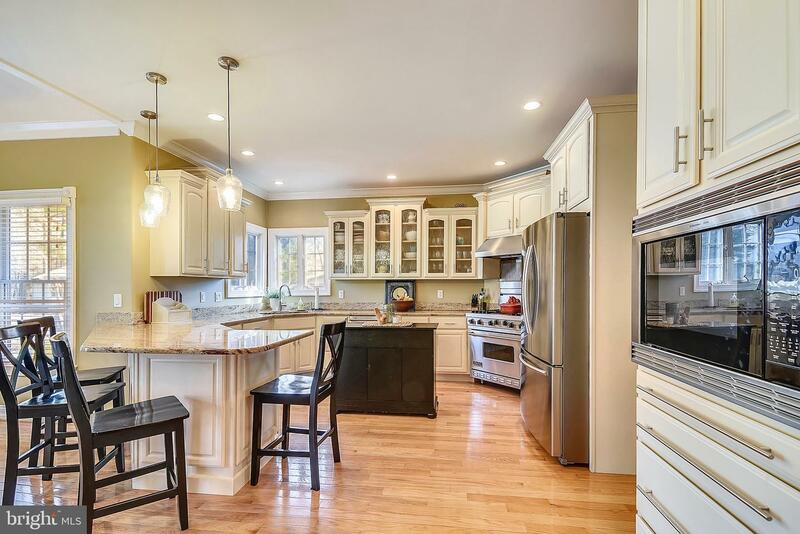 Fantastic kitchen fit for a cook! 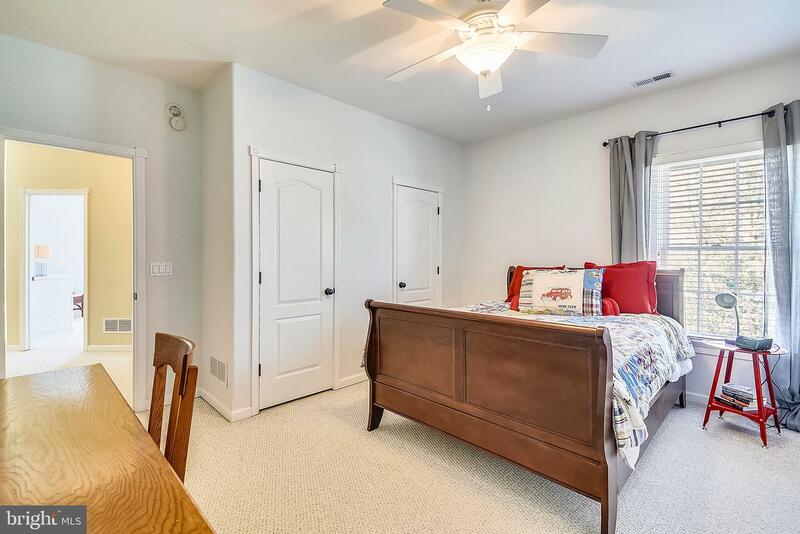 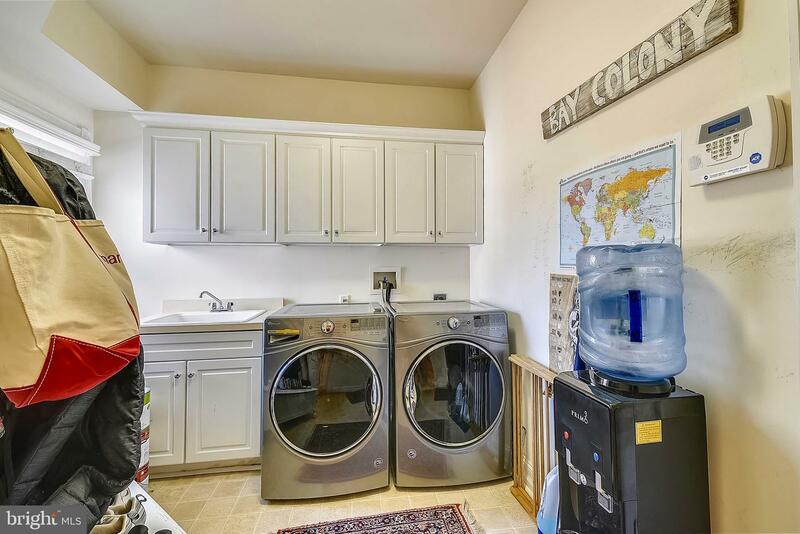 Open floor plan with upgrades throughout! 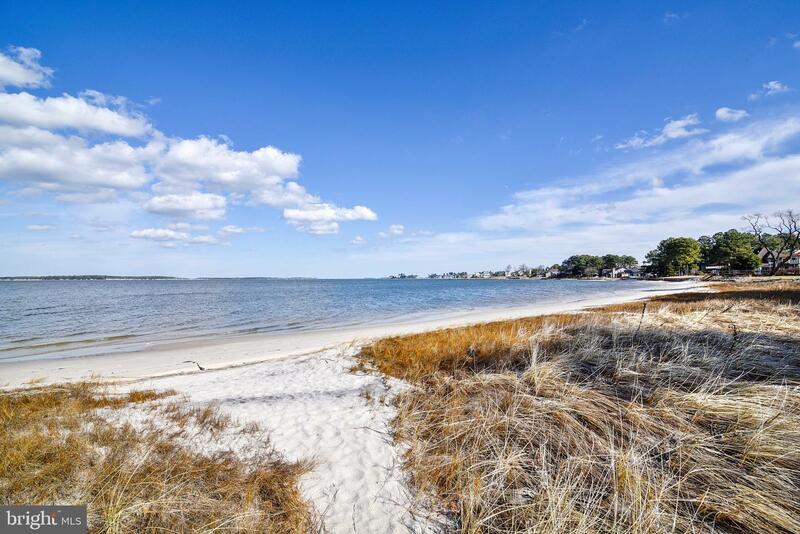 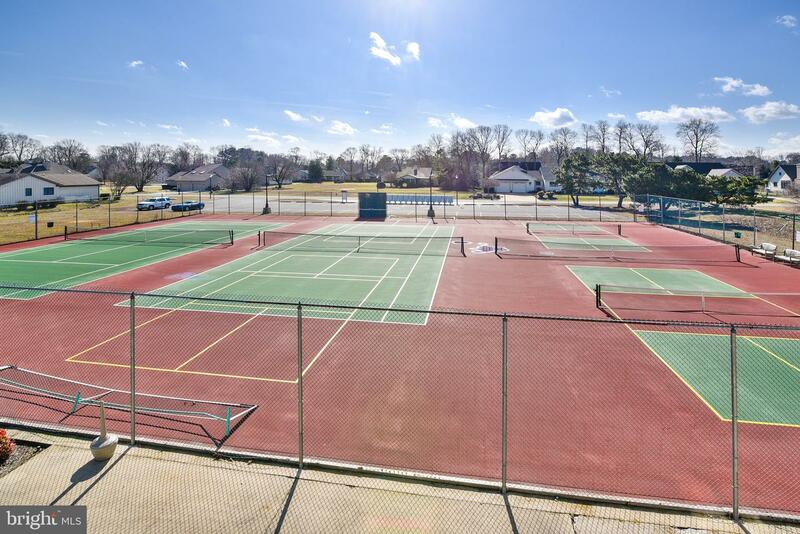 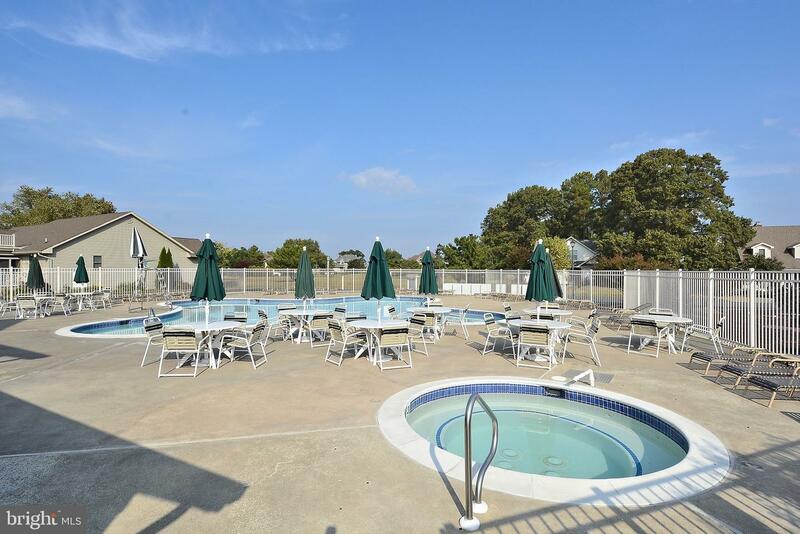 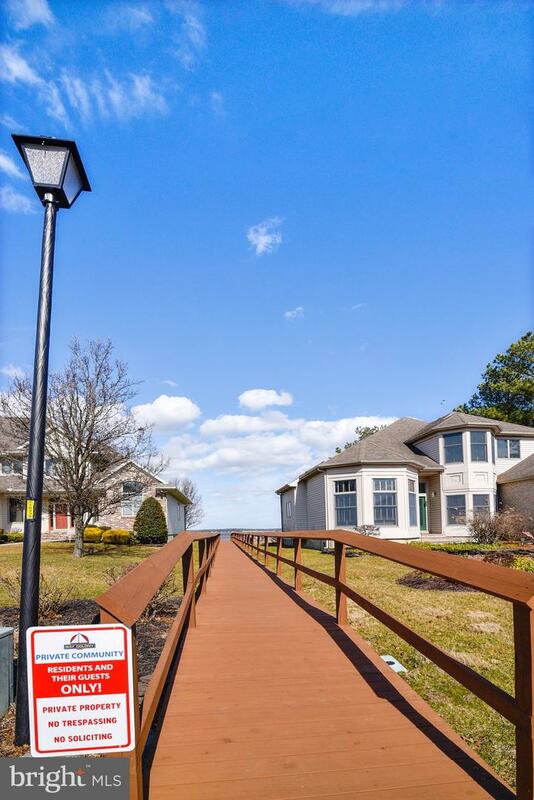 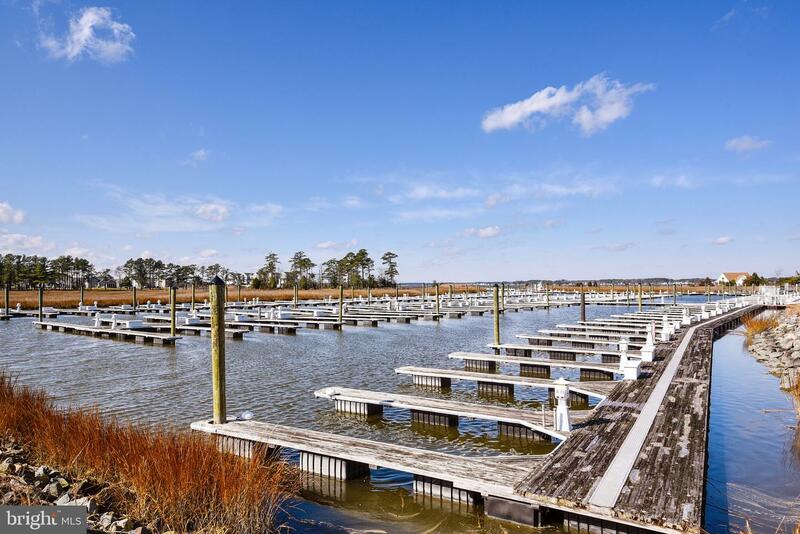 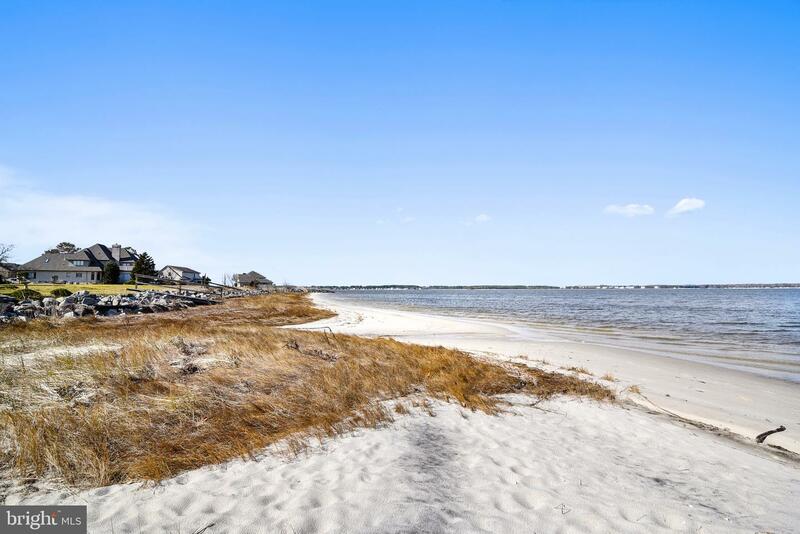 Community offers access to the Indian River Bay and a private beach, tennis and pools! 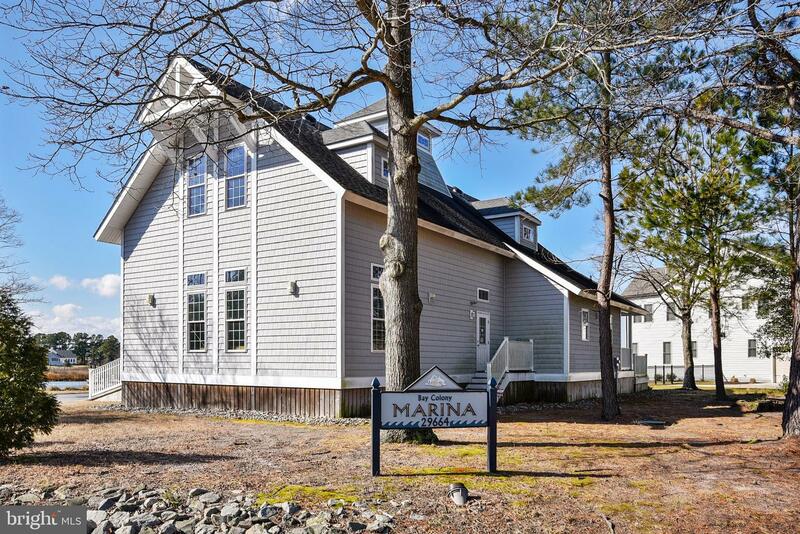 This home is conveniently located close to the Marina, which can be joined separately. 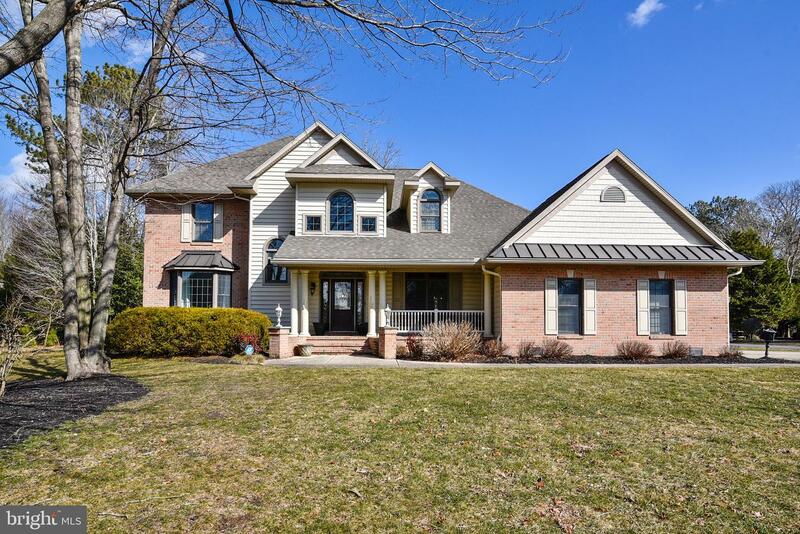 Don't miss out on this fantastic home!